To provide the highest quality, natural, organic superfood products to promote a happy lifestyle and a sustained physical well-being. Our mission is to transform your mind, body and spirit by delivering food as nature intended. 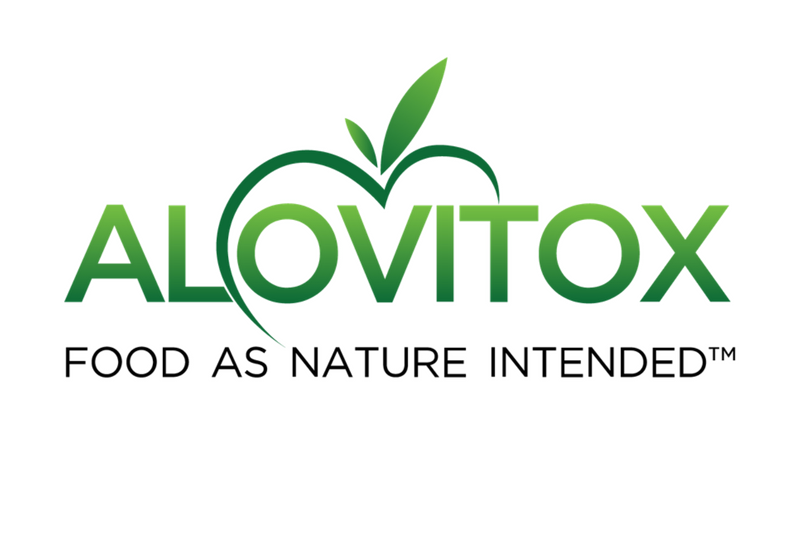 Developed by Master Herbalists, Alovitox seeks to redefine how we cultivate and consume our food and nutrients by delivering high quality, nutrient rich products. The name, Alovitox, is derived from three words – Aloe Vera, Vitamin and Detoxification. Aloe Vera, a wild plant grown in tropical climates, symbolizes nature as it is one of the most beneficial plants the planet has to offer. Vitamins, the building blocks of your body, symbolize the vitality needed for your survival and growth. Detoxification, the process in which we successfully rid our bodies of toxins, symbolizes the need to expel impurities for a cleaner life. Too often these days, food is packed full of chemicals and impurities that are no good for your body, mind, and spirit.